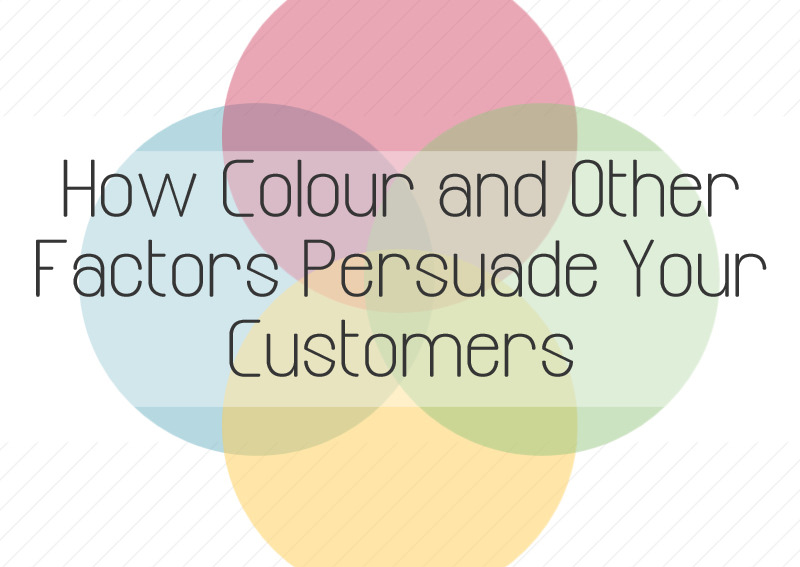 Have you ever bought something – or not bought something based purely on its colour? I’m sure, from a gent’s point of view, many of us have opted for those shiny blue wellies over the pink flowery wellies and what’s that? You only have a white iPhone 6B left in stock? Hmm, yeah I’ll come back next time. Colour based decisions are part and parcel of everyday life. Colour shapes everything we see and since our childhood we have all had colour prejudices placed into our subconscious thinking, affecting our everyday decisions – for life. Whilst we’re not entirely sure if we’ve made the perfect design studio, we definitely believe we’re starting to get close. This month we’re super happy to introduce a couple new features which should help making your business cards rock – that bit easier (Not that they didn’t already, but you know what we mean). 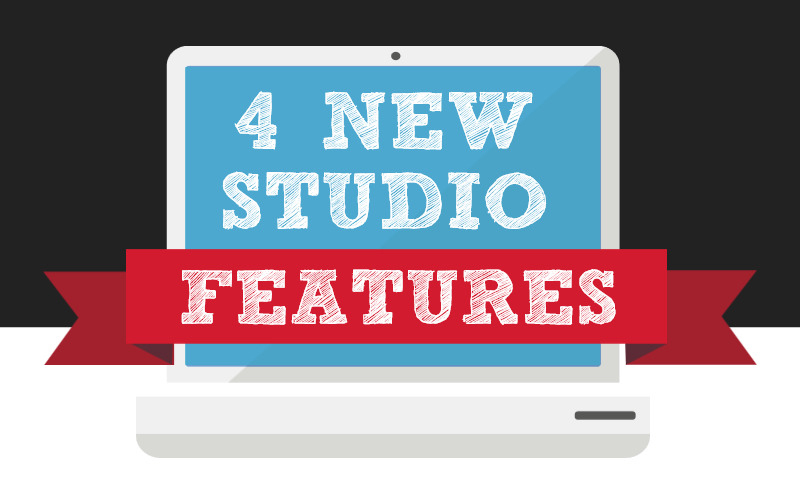 Take a look at our 4 new features below and let us know in the comments if there’s anything we can add that will make your design experience that little bit easier. What Does Your Business Card Say About Your Company? Is your business card making the ideal impression? From the trusting and dependable to the creative and energetic; what does your business card say about your company? Jon Snow What Do You Know?